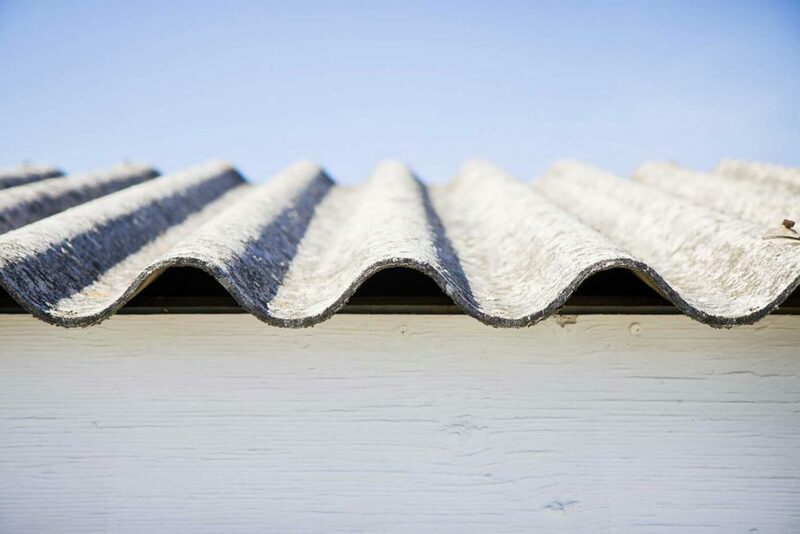 Your roof is the first line of defence in protecting your home from the harsh Australian elements and your roof is your houses biggest investment. We use quality products that provide durability and protection for a lifelong performance against Australia’s harsh conditions. We also provide a Watertight Guarantee for your piece of mind. 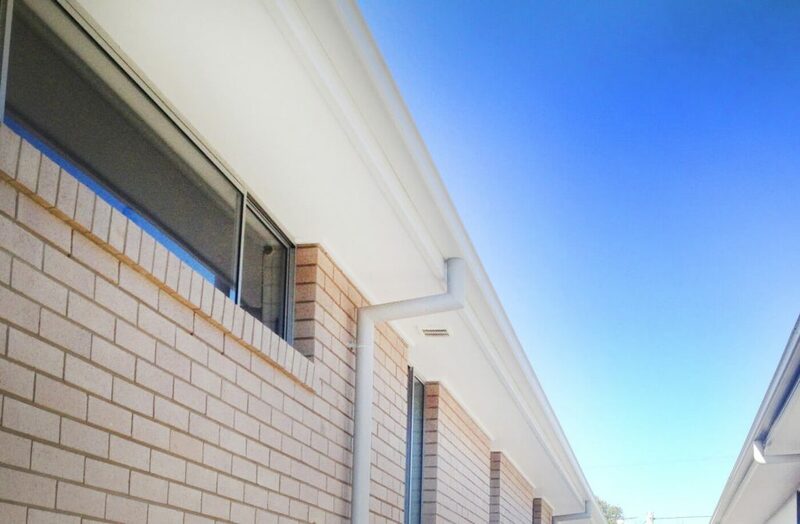 Roof Guttering and Downpipes are very important assets to any house. A gutter system prevents water damage to walls and foundations by channeling water away from its base foundation. A good gutter system also reduces erosion, prevents house leaks and protects painted surfaces by reducing exposure to water. 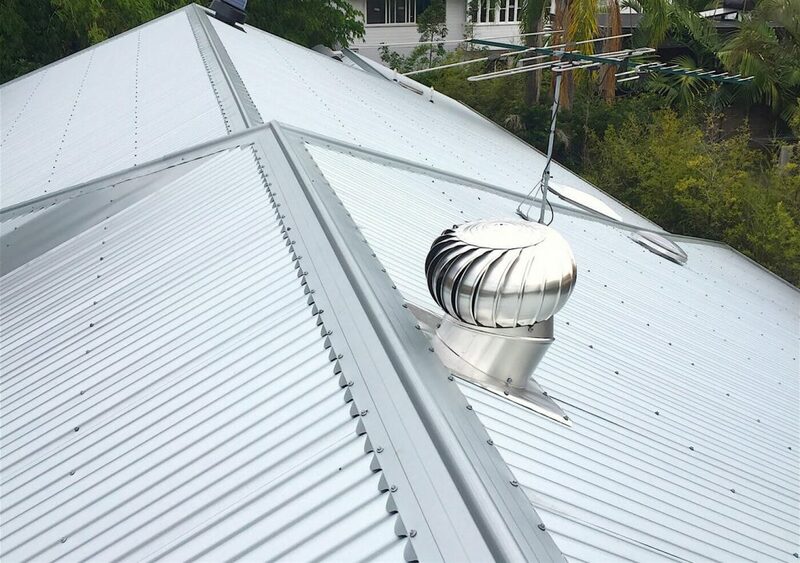 Roo Roofing are specialists in asbestos removal, disposal, and restoration in Brisbane and its surrounds. We are fully equipped and qualified licensed specialists to safely and efficiently remove asbestos. 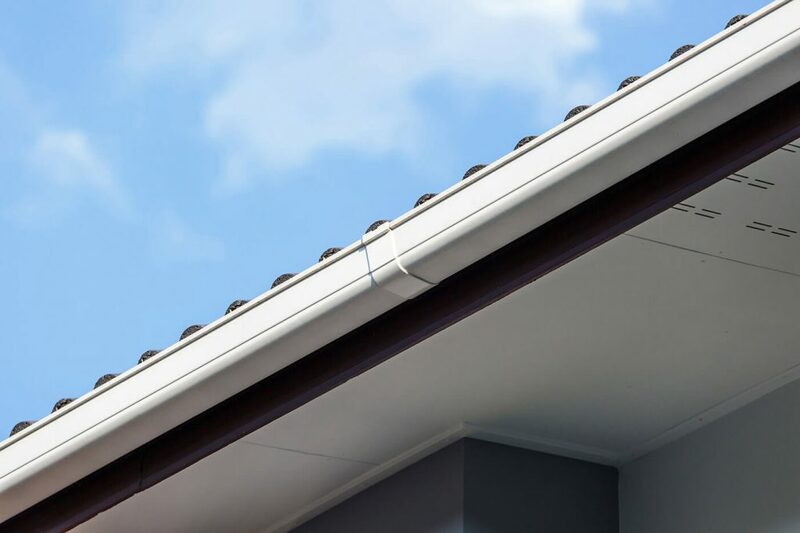 We believe a roof restoration is not complete without the right gutters, fascias & downpipes to compliment your roof. 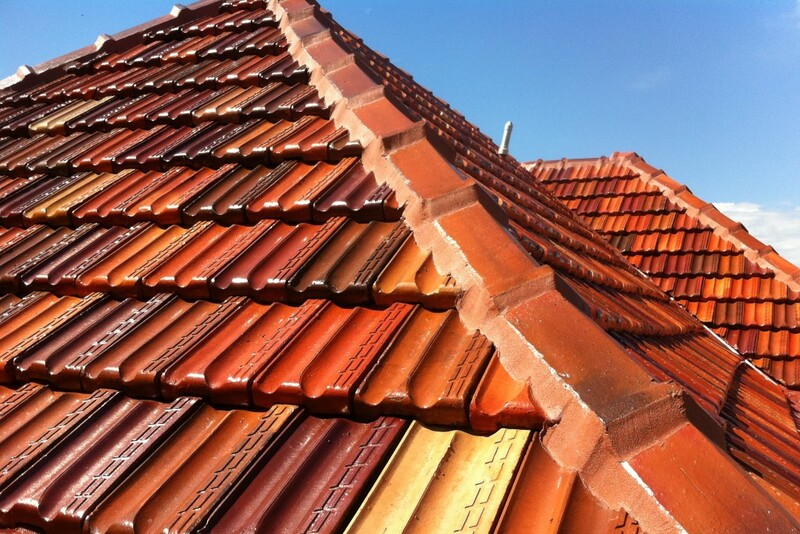 Roo Roofing has over 23 years of experience in providing Specialist Roofing Services to Brisbane and surrounds. Fascia boards and downpipes add a finished look to your roof and promote a healthy roof system. 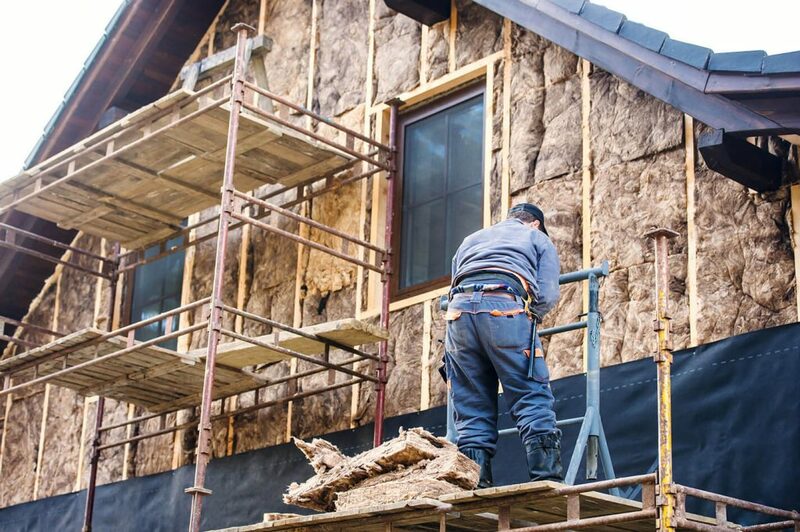 Insulation acts as a barrier between different temperature zones, stopping or slowing the flow of heat. It helps your home remain cooler in summer and warmer in winter, resulting in less power required for temperature control. 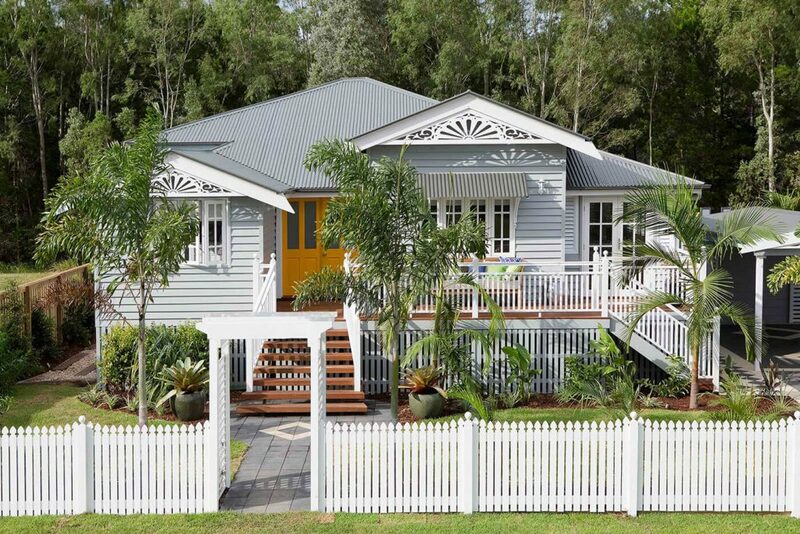 Roo Roofing have been providers of safe and affordable home roof insulation in Brisbane. Now, don’t miss the opportunity to get $1,200 Grant for FREE Ceiling insulation. Ventilation is the process of reducing temperatures by replacing trapped hot air with cooler air from the outside. Roof Space temperatures during summer can reach in excess of 60°C and during the colder months, moisture from bathrooms and kitchens can build-up in roof space to form up to 12 litres of moisture.